Have you ever met someone who speaks another language, and wanted to share a Bible with him or her? Wouldn't it be neat if they had serious Bible study options comparable to the best Bible study tools available for English? 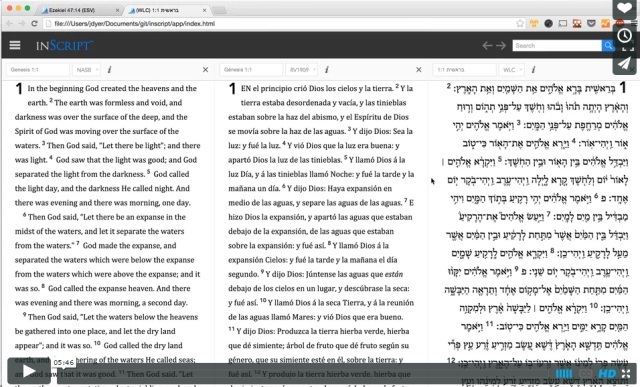 We can put any Bible in any language into it, given the text (and audio, if available) and permission. It can display Bibles provided by Faith Comes by Hearing's Digital Bible Platform. 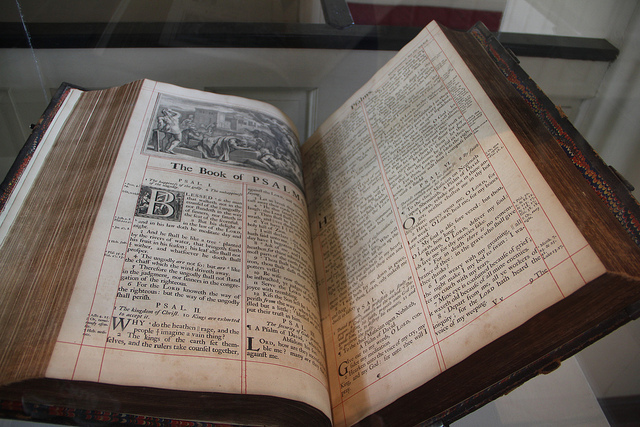 It can display Bibles provided by the American Bible Society's API. The software and the web sites are free (except for the cost of Internet access and media). Whole Bible libraries fit on easy-to-carry media like microSD cards. Most of the Bibles we have available in InScript format are available under licenses that allow free sharing. The freely sharable Bibles are featured at eBible.org/study, while inScript.org features most of those plus some of the Bibles with restricted distribution. Please pray for those who steward Bible translation copyrights. It is going to take godly wisdom and even miracles for Bible societies to thrive in the digital age. Pray that God would lead them into continuing effective ministry. You can read more about some of these issues in Tim Jore's article in the latest issue of Mission Frontiers. 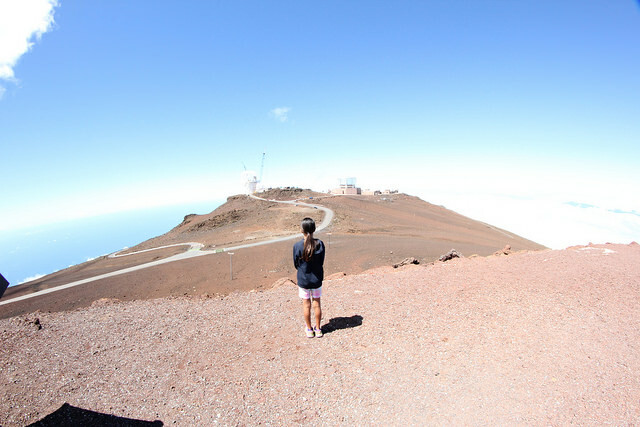 Rachel was checking out the observatories at the top of Mount Haleakala during a family outing. God does awesome work, including making mountains and stars! Lori and I have had 31 years of adventures together. 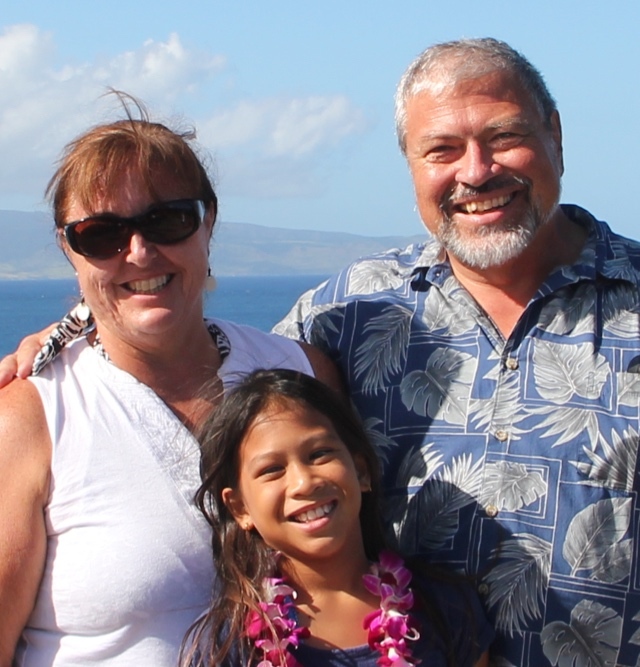 Lori's latest adventure, teaching full time at a public school, is definitely challenging, but she is rising to the occasion by the grace of God. Please pray that she would demonstrate her love of God through her words and actions, to the staff and students. Rachel is thriving at Doris Todd Christian Academy. We give away free Bibles in over 620 languages. Where copyright owners allow us (i.e. for 611 languages), these are available in many electronic formats on many web sites and via Digital Bible Society media libraries. These Bibles are not copy-protected, but freely copyable to many kinds of devices. Except for the World English Bible and its derivatives, all of these are translated by others who allow us to distribute their Bible translations. We do this because God's Word produces eternal results in people's lives. We don't require payment for any of these Bibles, but rather rely on God to supply our needs. God is well able to do that. We are truly grateful for those whom the Lord leads to support us so that we can keep doing this. We are very grateful to those Bible translators and Bible translation agencies who allow us to freely distribute their Bible translations without charge.